Embrace Basin & PedestalBASIN & PEDESTAL FEATURES· .. Embrace Close Coupled WCWC FEATURES · &n.. Aspect 550mm Basin & Pedestal Basin & pedestal FEATURES · .. Aspect 460mm Basin & PedestalBasin & pedestal FEATURES · &nbs.. 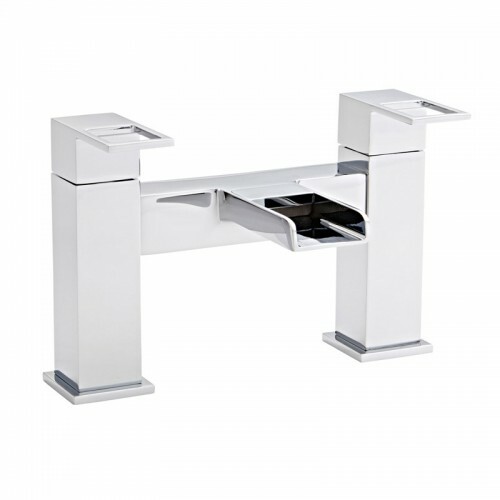 Aspect 460mm Basin & Semi-PedestalBasin & pedestal FEATURES · .. Aspect 550mm Basin & Semi-PedestalBasin & pedestal FEATURES · ..
Includes: · Manufacturer Code: POT141EB..
Includes: · Manufacturer Code: POT601AS-POT..
Alford Mono Bath Filler mixer FEATURES · ..
Kartell Embrace BTW WC Pan With Soft Close Seat toilet FEATURES · &..